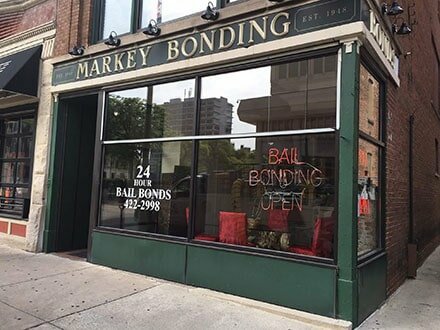 We provide Bail Bonds service & committed to excellent customer service. We are always available 24/7 even on holidays. We are the closest bonding company, located one block south of the jail. We post bond IMMEDIATELY. We accept ALL collect calls nationwide. We accept cash, checks, all credit cards, and money orders. Bonds can be posted over the phone with a credit card.